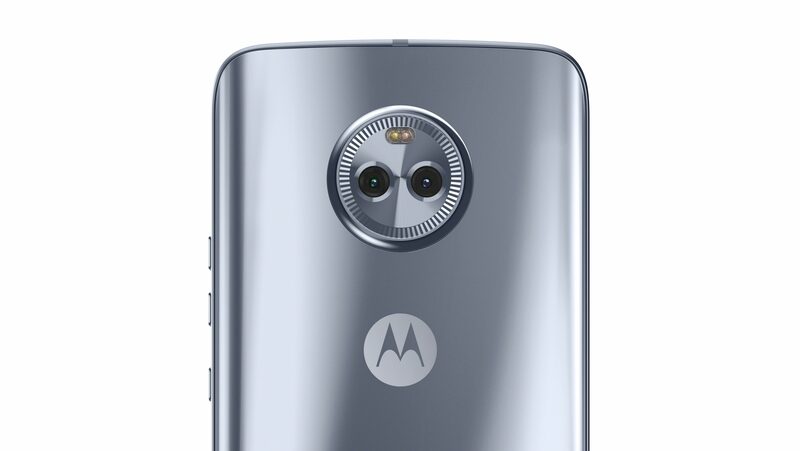 The update is rolling out to the Amazon Prime Exclusive version of the Moto X4, which is now ad-less. 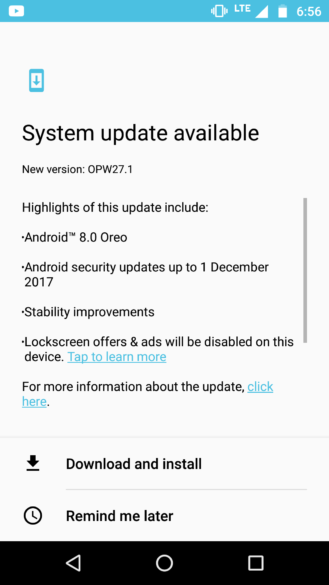 The Android One version of the Moto X4 began receiving its Oreo update a few days before Christmas, but as expected, it took some extra time for Oreo to hit the standard model. A "Senior MotoAgent" on Motorola's (well, now technically Lenovo's) forums announced yesterday that Oreo has begun to roll out to the X4. 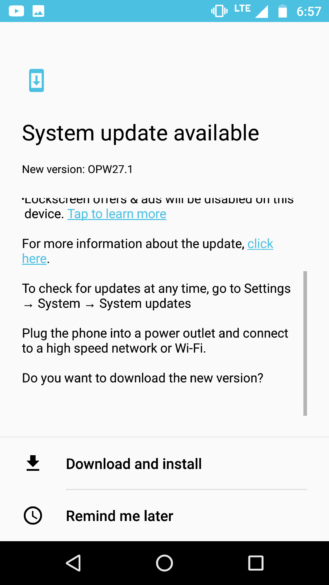 Not much information was supplied about the update aside from the facts that it's been released and that it may take some time to hit your specific device. 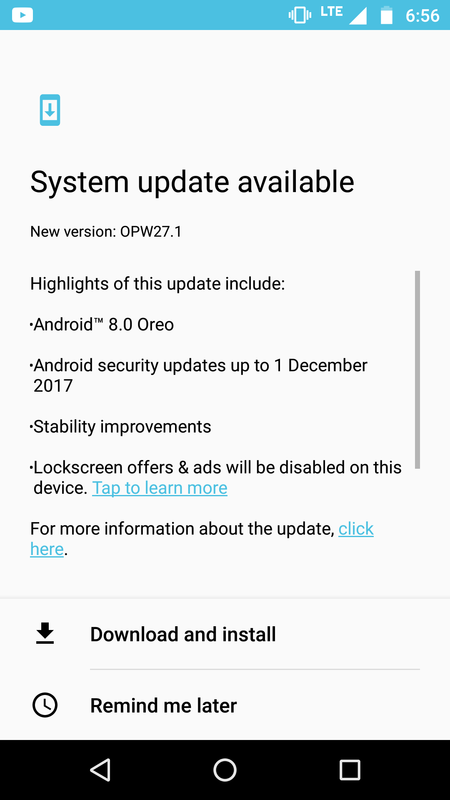 We're also not 100% sure on which version of Oreo this will be, but 8.0 seems like a fair bet given that's what the Android One model got. 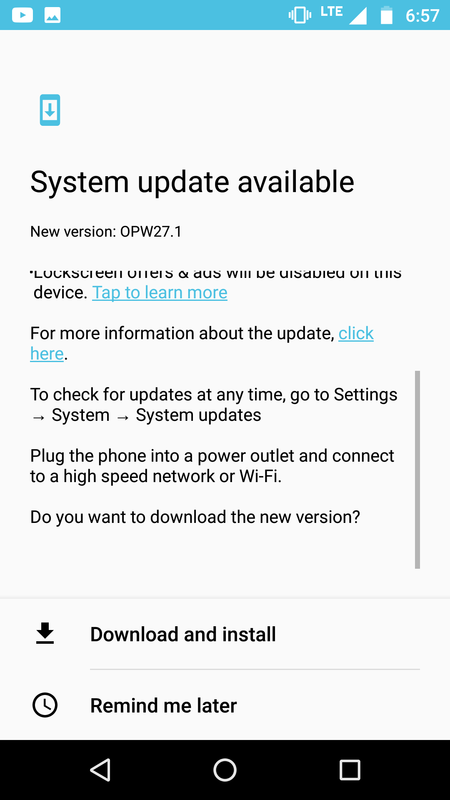 This news lines up with the push of the Oreo kernel source for the Moto X4 to GitHub a couple of days ago, but we haven't had any tips of the update actually hitting any non-Android One Moto X4s yet. Let us know if yours has received it in the comments below. Thanks go out to Mendel for the tip and screenshots.